Are you hesitating to call an attorney because you are experiencing financial hardship and think you may soon be facing bankruptcy? Are you involved in a complex legal case involving a large amount of money or debt? In the case of bankruptcy, hindsight is not better than foresight, so act in a timely manner and choose a bankruptcy attorney who can provide you with personalized, compassionate representation. Taking this action is both very personal and intimidating at the same time. 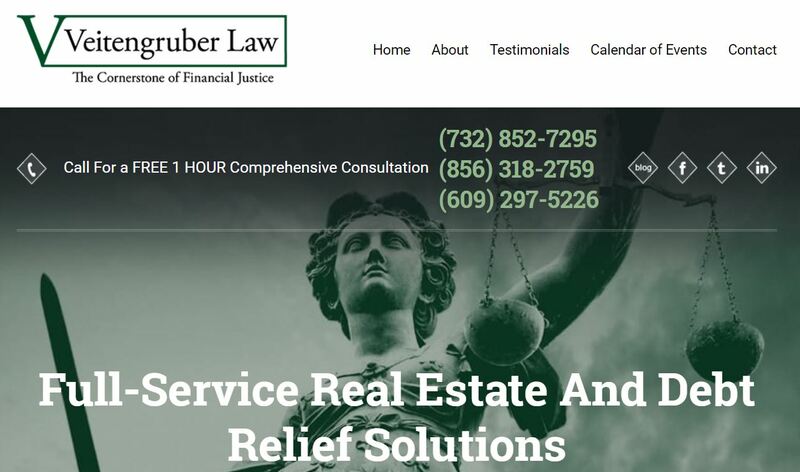 At Veitengruber Law, we want to provide you with advice on your financial needs and help put your mind at ease to regain control of your life. Financial strain can hit anyone at any time. Dedicated, hard working individuals may lose their job or get laid off. Health insurance costs may skyrocket. Divorce can affect both parties financially. A medical emergency, sudden sickness, or unexpected hospitalization may cause never-ending medical bills. You may face a complex legal action with a hefty amount of debt. Each one of these or any combination can lead to financial worries, causing great stress and making you feel as if you’re losing control of your life. A good bankruptcy attorney will analyze your income and expenses/debts along with real estate assets to determine if bankruptcy is the path you should take, or recommend other alternatives such as loan consolidation, short sale, debt negotiations, debt forgiveness, etc. 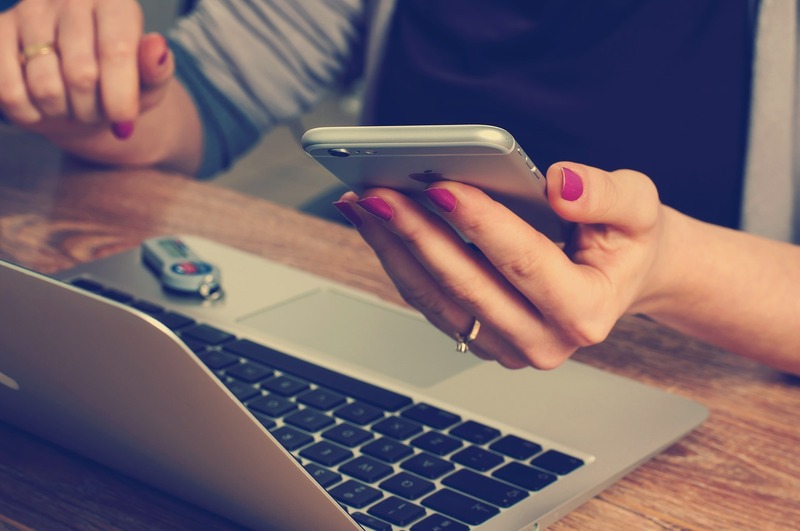 If filing for bankruptcy is the only option, you want to make sure your attorney completes the filing timely and accurately. They will guide you through the process and lead you back to financial recovery through a tailor-made plan specifically for you. They also need to ensure that in the aftermath of filing for bankruptcy, they minimize any adverse consequences for you. Many myths surround bankruptcy, with the most common involving losing everything or losing a home to foreclosure. Many times, filing bankruptcy can ease your financial burdens by assisting with late mortgage payments, giving you the chance to catch up on payments, providing an avenue for safe wage garnishments, halting the repossession process, and erasing your debt. Most assets are retained in Chapter 7 bankruptcy and individuals and families with a steady income can preserve their assets through a Chapter 13 payment plan. Chapter 7 bankruptcy may require you to liquidate assets to pay creditors, however all property is exempt. Chapter 13 bankruptcy allows you to adjust your debt by making regular payments based on your income. Veitengruber Law has team members who specialize in Chapter 7 and Chapter 13 bankruptcy. Our team also expertly handles real estate law and transactions, short sales, deed in lieu of, and quit claim matters. We can provide housing and urban development (low-income) counseling and specialize in loan modifications, foreclosure defense and home retention. At Veitengruber Law, we have confident, highly educated and qualified attorneys, paralegals and other legal aides to assist you in overcoming your financial struggles. Our professionals will translate legal jargon into “layman’s terms” so that you understand completely what you’re facing and what your recovery plan will be. We understand what you’re going through, not only because are we experts in our field, but most importantly, we are people. We want to help you be financially healthy and fiscally fit. Call us today for a free consultation to put you on the path towards financial fitnesss.